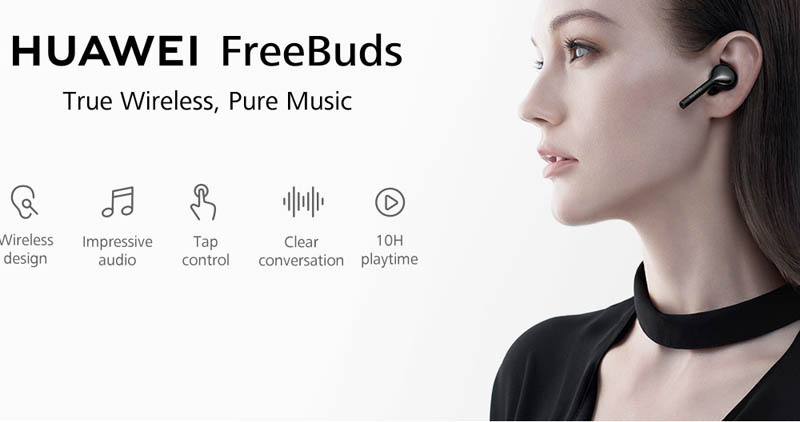 Wirelessly charge the Huawei Freebuds 2 Pro, will connect to smartphones via Bluetooth 5.0 and will allow bitrates of up to 560kbps, making for high-quality audio listening. 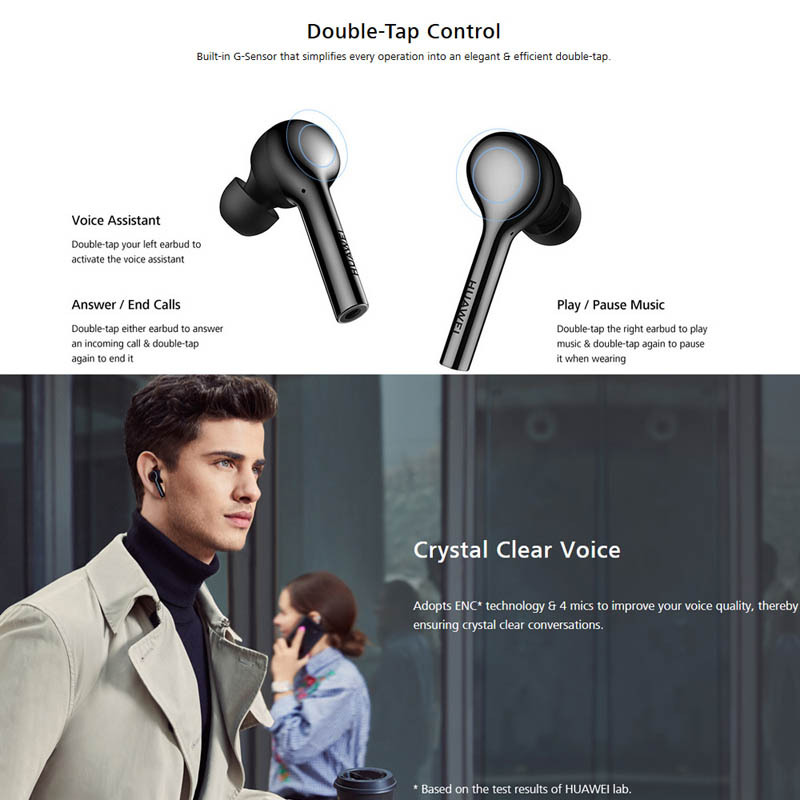 The headphones will also allow for hands-free phone calls via AI-assisted voice recognition. 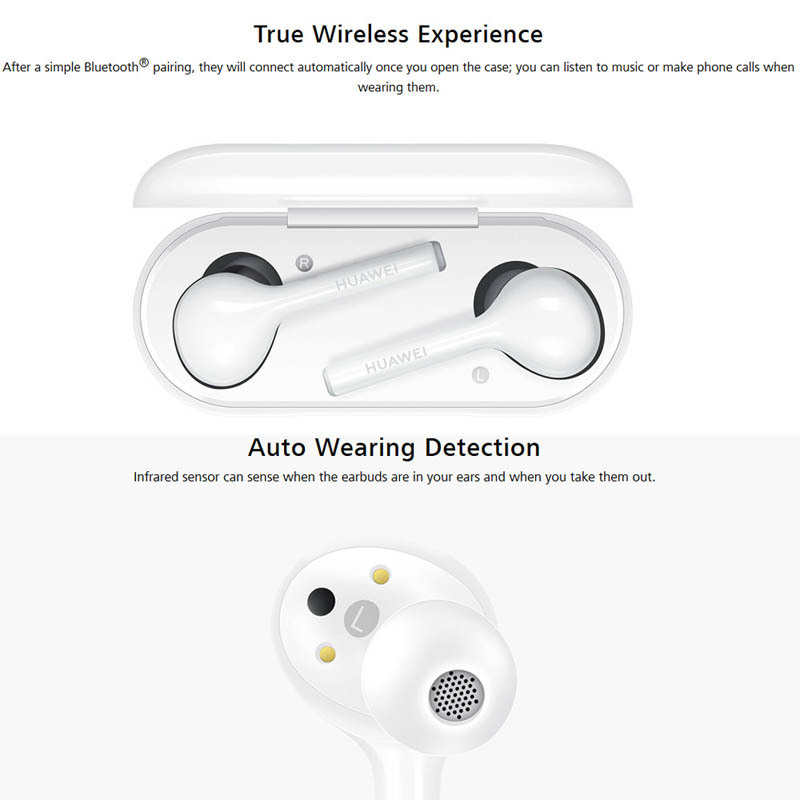 3.When the Headphone t is in the charging box, press pair key over 10 seconds, the headphone will restore to factory settings. 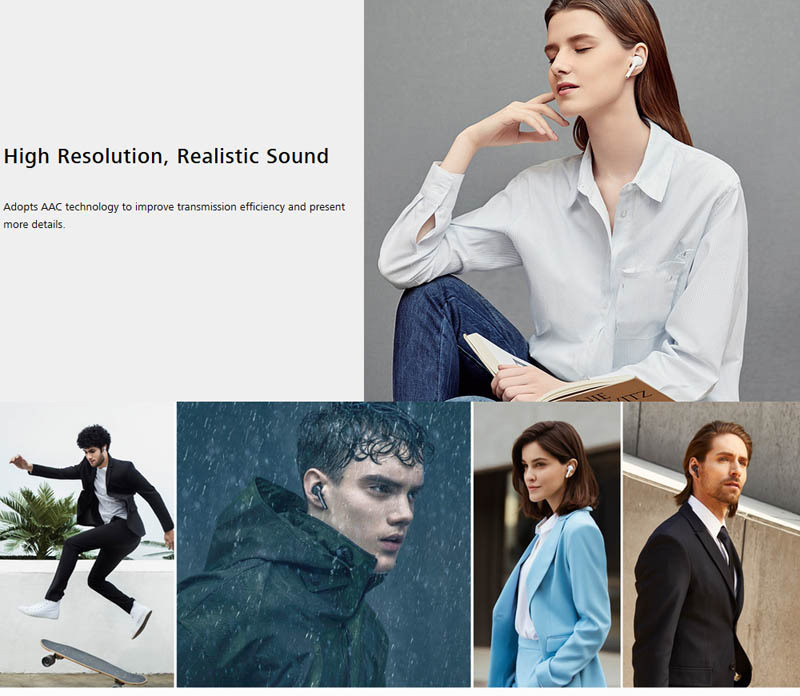 Battery:420mAh, Lithium ion button battery.